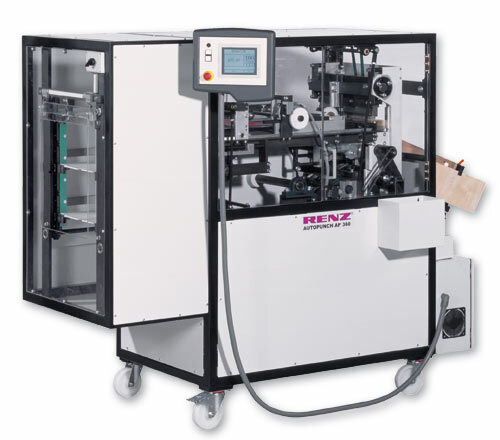 Each Renz machine is the result of numerous technical innovations and considerable practical experience. 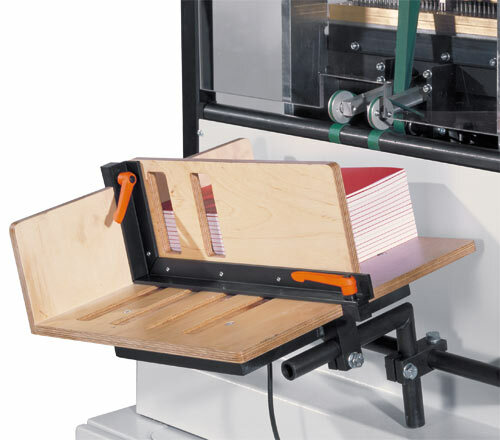 The AP 360 meets a variety of requirements, which were established as the result of an intensive exchange of ideas with users. 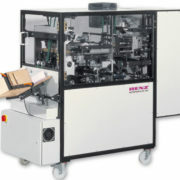 The result is top quality punching technology delivering totally new levels of performance and economic efficiency. 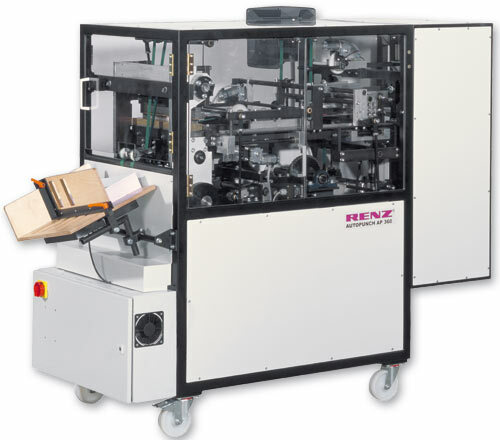 Format adjustment without tools using servo motors ensures the quickest possible set up times. 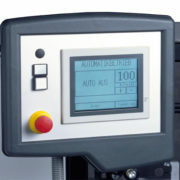 The machine settings are entered on the screen and can be saved in memory for repeated use. 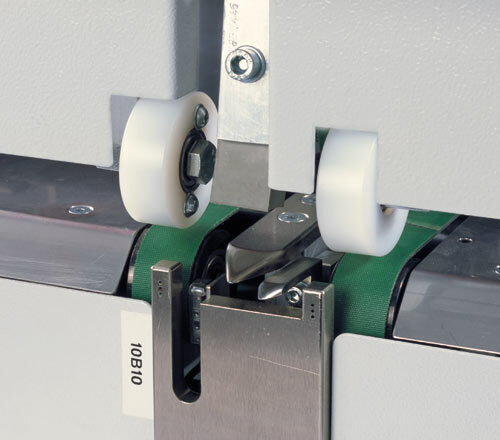 Punching can be a bottleneck in the production chain whether you produce small and average sized runs or extremely large runs. Efficient production of these jobs is the key to added profits. 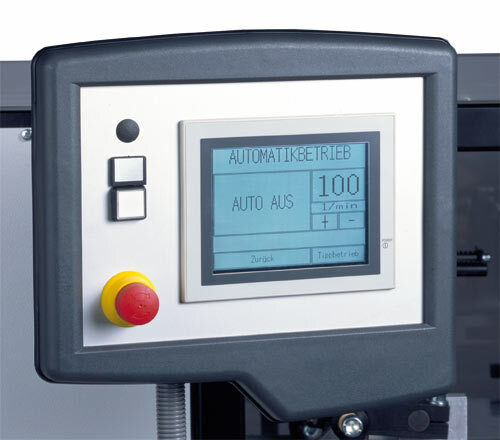 The AP 360 gives you the shortest set up times and allows you to punch small quantities efficiently. 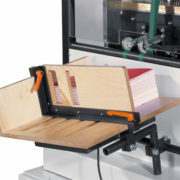 After punching, the sheets are rotated around a large drum to maintain the correct page sequence at the output station. Weight: net / gross: approx. 706 kg / 1556 lbs.